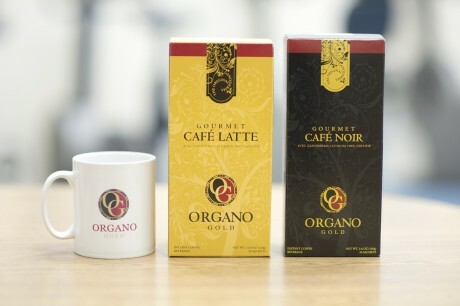 Experience the aroma of freshly brewed coffee in an instant with Organo Gold Gourmet Black Coffee. 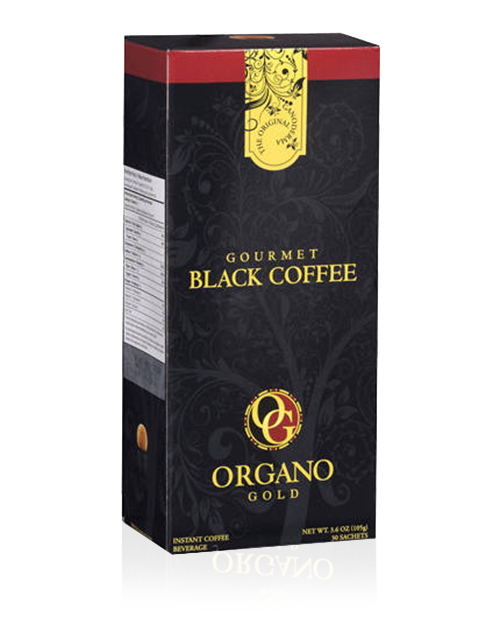 Connoisseurs will appreciate the robust, smooth flavour, which is enhanced with rich Ganoderma Lucidum. Awaken your senses and enrich your day with a classic cup of coffee that’s as flavourful as it is invigorating. 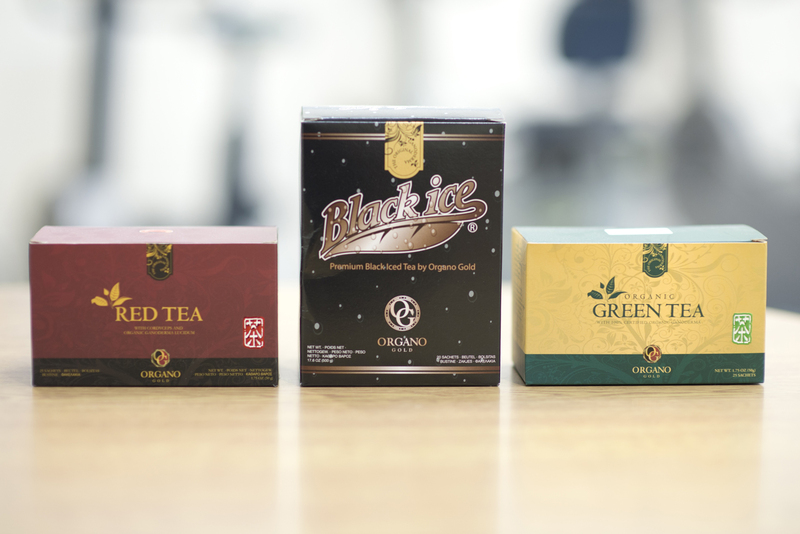 Add some clarity to your day with a cup of Organo Gold’s delicious Red Tea. This revitalizing tea blends the finest organic red tea leaves with two ingredients long revered in China— Cordyceps militaris and our signature organic Ganoderma Lucidum. Refreshing, uplifting and positively balancing. 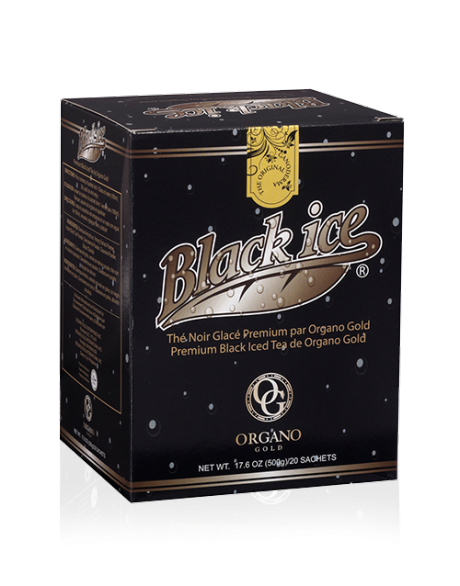 Refresh yourself with a cool blast of this naturally invigorating iced black tea. Made with pure, natural honey and enhanced with Ganoderma and Amazonian Guarana, this is the ideal drink to revive you — body and mind — on a hot summer’s day. A delicious latte in an instant is at your fingertips with Organo Gold Gourmet Café Latte. Our finest quality Arabica beans and Ganoderma are blended with cream and sugar for a light, creamy latte minus the wait in line! Flavourful, fast and delightfully uplifting — Gourmet Café Latte is how you’ll want to start out every morning. Decadent and delicious go hand-in-hand with this luxurious drink. 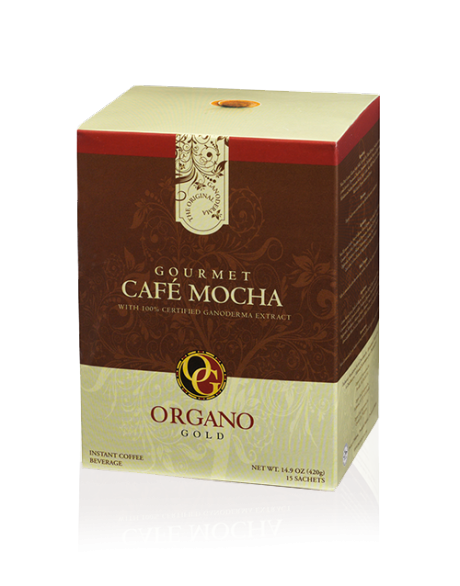 Blending our quality coffee with the finest cocoa and our renowned Ganoderma, Organo Gold Gourmet Café Mocha offers the rich, cocoa-tinged coffee flavour you’d expect of a mocha. Perfect after dinner or for a mid-afternoon pick-me-up. 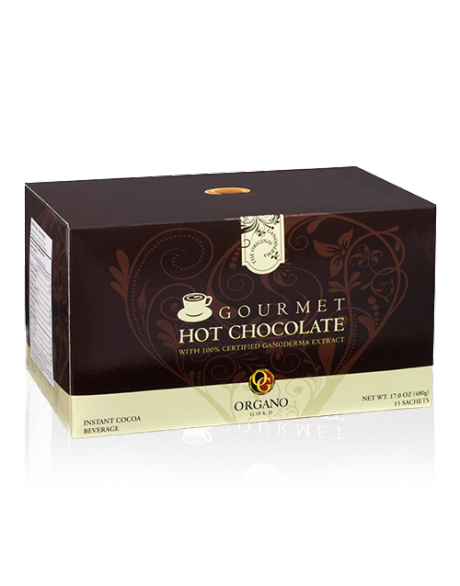 Experience the indulgence of our incredibly popular hot chocolate — its rich flavour is also infused with our unique Ganoderma Lucidum. 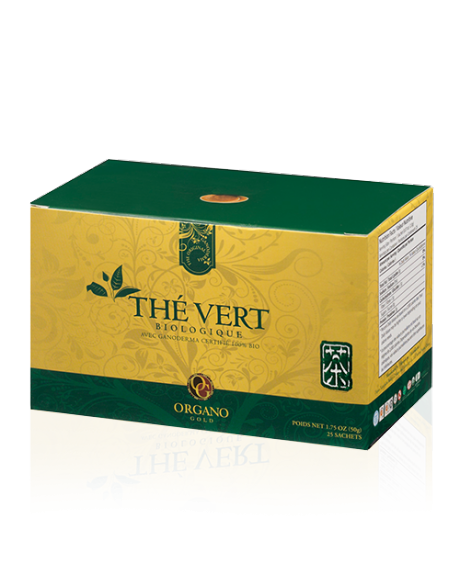 Comfort, warmth and a silky smooth texture make this a mug full of happiness for the whole family.